Las Vegas Windows & Doors Replacement | Master Craftsmen Inc. Experience Inspiration by Visiting our Showroom or Schedule Your Free In-Home Estimate. If you are ready to replace your windows and doors or are building a new home in the Las Vegas and Henderson, NV area then Master Craftsmen is ready to serve you. We offer quality windows and doors from the top manufacturers as well as professional installation, no matter the construction of you home. Master Craftsmen is a turnkey and licensed window contractor serving the Las Vegas area. We specialize in window and door replacement and installation. 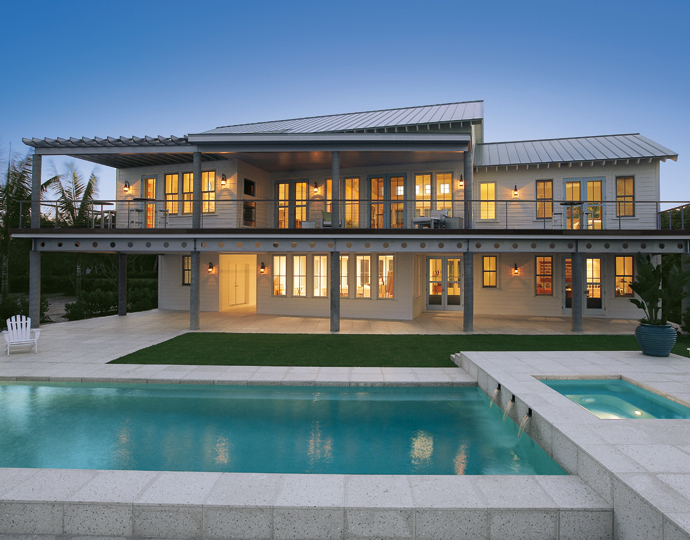 We focus on helping our clients find the right windows and doors for their budget, style, and function. Our selection of products includes wood, fiberglass, and vinyl windows as well as entry doors, bifold doors, sliding patio doors, and more. Find the reliable door and window company you’ve been seeking in Las Vegas with us. Our experienced, knowledgeable, and courteous staff are here to answer your questions, educate you on your options, and assist you with a project from beginning to end. Contact us today for your free quote or visit our Las Vegas window and door showroom to see and feel each product. We understand you have lots of options when it comes to window and door installation and replacement in Las Vegas but be aware that not all window and doors shops are equal. Here’s how we compare. You’ve come to the right place for quality windows and doors in Las Vegas and Henderson, NV. 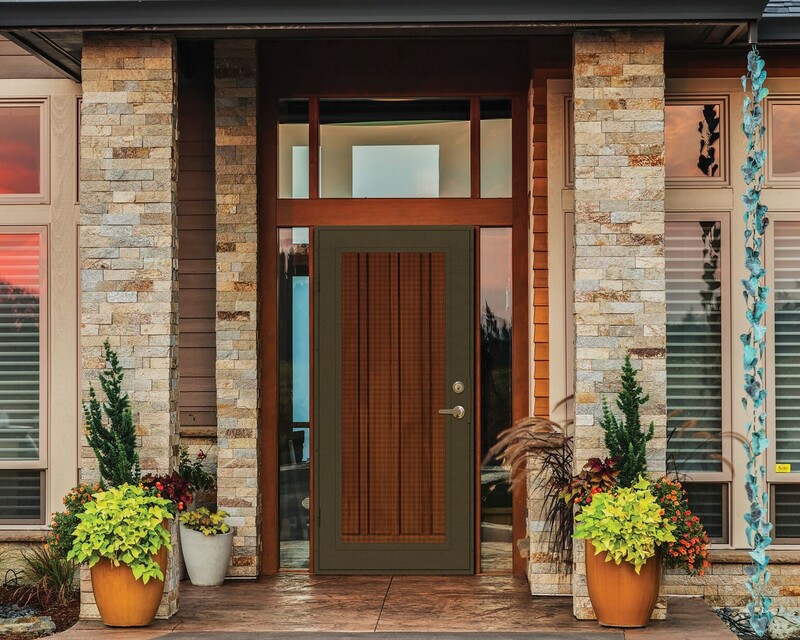 Learn more information about our window and doors products below. Master Craftsmen Inc. is a full-service and licensed window contractor specializing in window and door replacement and installation services. We have been serving the Las Vegas community since 2004. We are dedicated to providing high quality and competitively-priced window and door products and great customer service. 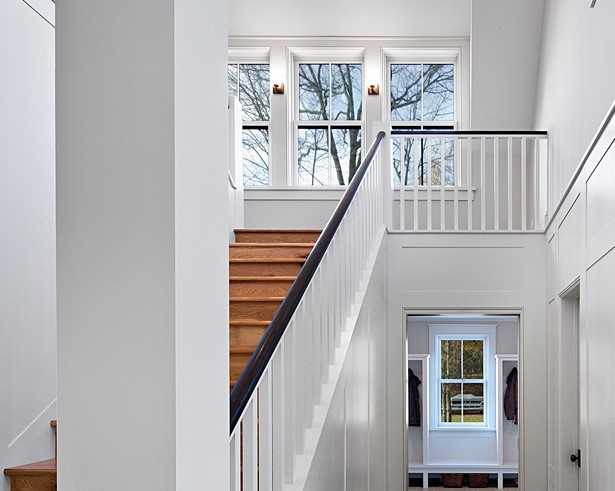 With rising energy costs, the need for replacement windows and doors has increased and Master Craftsmen Inc. carries a full line of wood, fiberglass, and vinyl windows as well as entry doors, bifold doors, sliding patio doors, and pet doors to fit every style and budget. If your looking for a reliable door and window supplier in Las Vegas, our helpful and knowledgeable staff is here to answer your questions and assist you from start to finish in a hassle free environment. Call today to schedule your free in-home estimate or fill out our contact form. We are the exclusive Certified Contractor for Marvin Fiberglass Windows & Doors and a Certified Dealer of Milgard Windows in Southern Nevada!